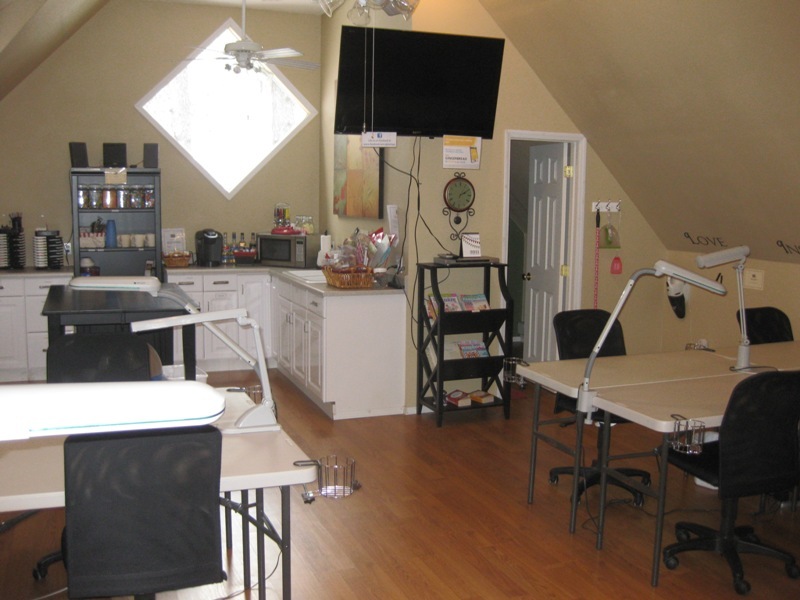 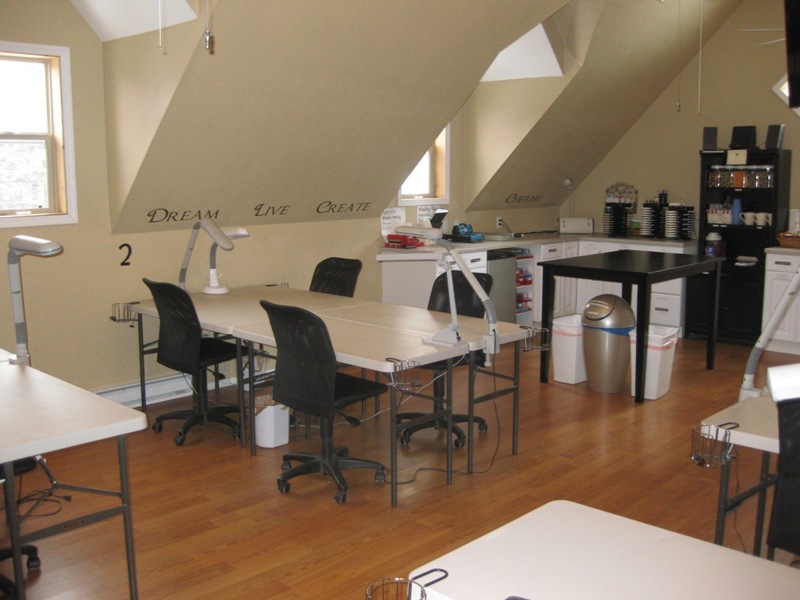 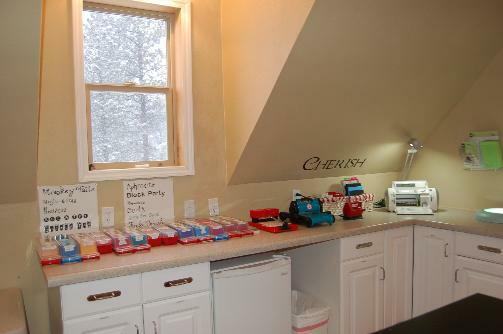 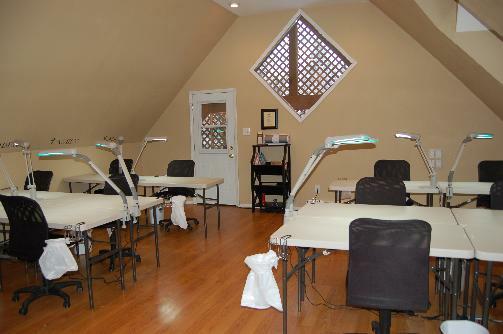 Just steps away from the main house lies over 600 square feet of scrapbooking and hobby space, a true crafters paradise! 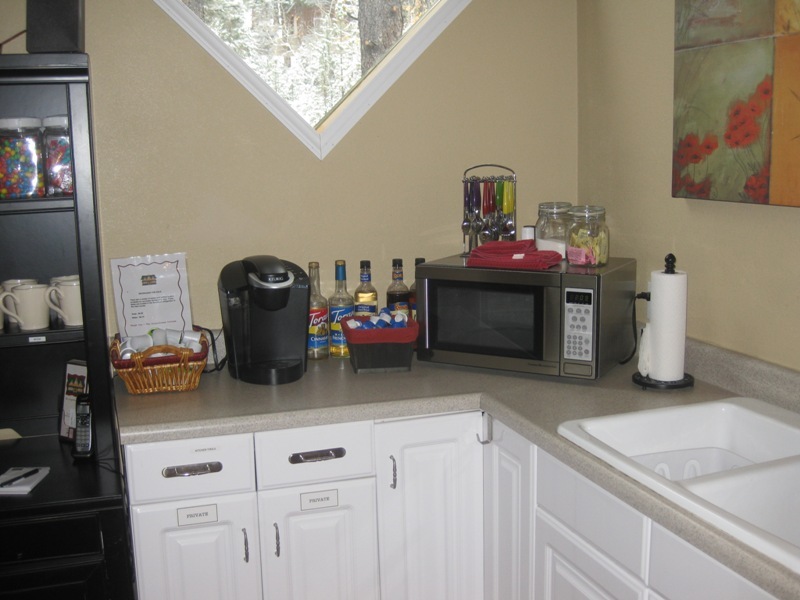 The workspace is completely self contained with a kitchen and bathroom for as many uninterrupted hours of scrapbooking as desired. 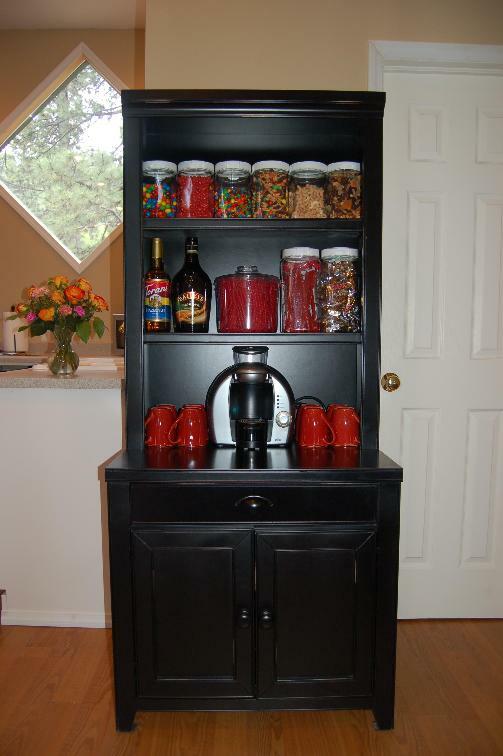 Sound system with CD player & iPod docking station.